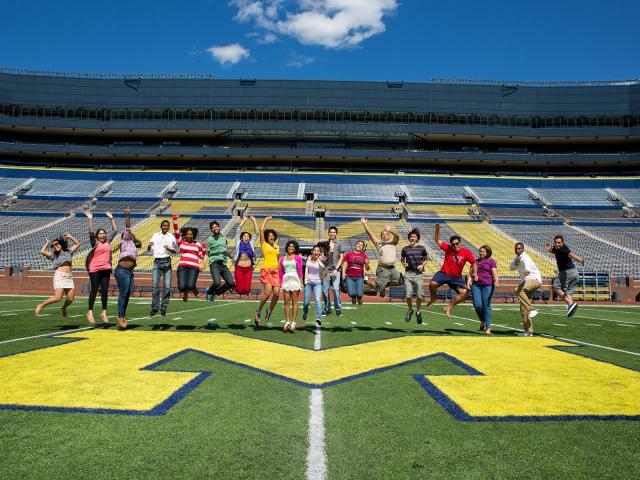 If you are part of a program that moves in early (for example, the U-M Marching Band), please contact your program directly for early move-in details. If you are an undergraduate and you would like to move in early, consider joining our MLEAD Academy. 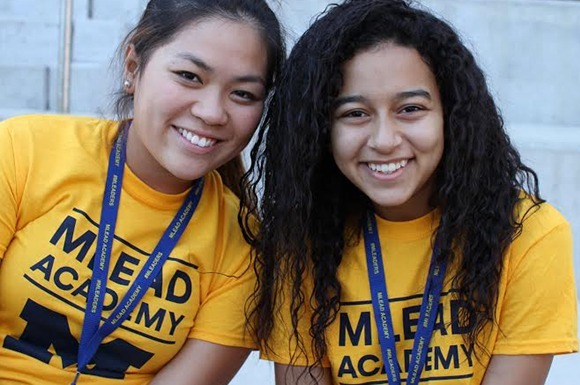 MLEAD Academy offers students a chance to move in early, connect with new people and attend leadership training, workshops and campus-wide programs. 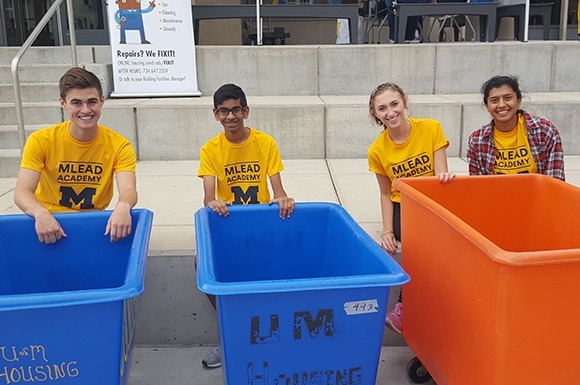 And if you join MLEAD, you’ll be on campus to welcome other residential students and help them move in. By mid-August you will be able to login and access any forms and information you need. By move-in day, you will need to have completed your pre-check-In form. Visit your building page to find your move-in map. We know the anticipation of move-in can be stressful, but once you arrive, you’ll find plenty of help and support. Arrive during your time slot. Park and display your unloading permit in your car window. Head straight to your Community Center to check in, pick up your key and get directions to your room. Drive to your apartment and park in front. Display your unloading permit. Winter move-in for new undergraduate residents starts on Jan 6, 2019 at 3:30pm. 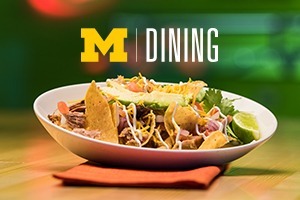 The dining halls will be open for dinner that evening. Current residents may return to their rooms on January 7th after 10am. If you are a new resident, visit your Community Center to receive directions to your room or apartment. If you are moving into Northwood III, go to to the Cram Place Community Center to pick up your keys. If you are shipping any boxes, please make sure the boxes arrive after you have moved in. Spring move-in starts May 05, 2019 at 10am. Summer move-in starts Jun 29, 2019 at 10am. If you are living with us during Spring or Summer term, you will check in at Stockwell Hall. Want to know what to bring? 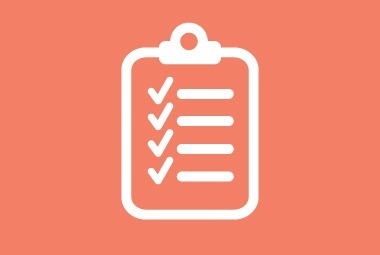 Check out our suggestions on our knowledge base. Please remember If you are living with us, you will have access to ethernet and wireless service in the residence halls. Please do not bring your own routers. 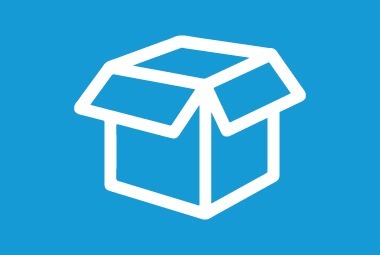 If you need to ship any items, residents can have packages arrive 2 days before they are scheduled to move-in. Our Community Centers are not equipped to receive packages before residents arrive. Please send packages to the residence hall addresses that are listed on each building page. 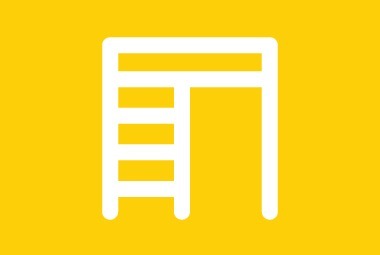 If you would like to rent an appliance for your room or have your furniture lofted or arranged before you arrive, please contact BedLoft.com. Halls Close at 11am on Friday, May 03, 2019. About a week or two before move-out, we’ll send you an email that tells you everything you need to know. You can also ask for details from your residential advisor or the residential staff at the Community Center. In short, we ask that your room be completely empty of belongings, clean and damage-free. If anything is amiss, you may be held responsible for the costs involved in correcting the issue. Some of the parking meters in front of the residence halls will be covered with bags the day before, and the day of, final move-out. This means that temporary parking in those areas will be free. If they are not bagged, please follow city regulations. Please change your address directly with the Office of the Registrar via Wolverine Access under “Student Business”. Also change your address on MCommunity. If you would like us to forward your mail for 30 days after you move out, please fill out a Mail Forwarding Request. Don’t forget to contact Bedloft.com to return any rentals. If you have a bicycle, please take it with you. Unfortunately abandoned bikes left in the racks over summer will be collected by the Division of Public Safety and Security. 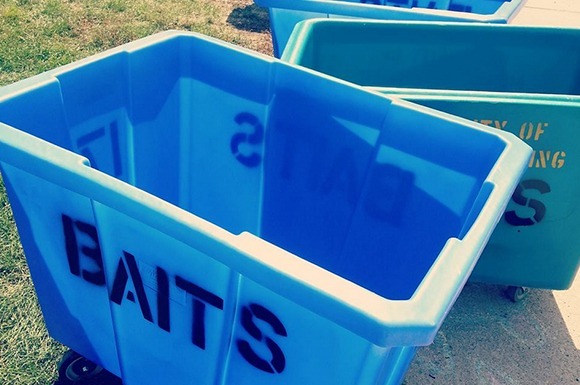 If you have any usable clothes or items that you no longer need, please look for the donation bins in your building. We will donate them to local charity organizations. If you would like to store your belongings in Ann Arbor and have them delivered to your address next year, John’s Pack and Ship is a university-contracted vendor. Blue Bucks left in your account will automatically carry over from term to term. You may request that your remaining balance be credited back to your Student Account by contacting bluebucks@umich.edu. If you register in advance, you may extend your stay for a day or two beyond the contract date at no cost. Registered students may stay in their rooms until noon on Sunday, May 5, 2019. Registration opens April 1. Please register by noon on April 29. Spring move-out ends Jun 28, 2019 at 7pm. Summer move-out ends Aug 30, 2019 at 7pm. INTERESTED IN OUR GRADUATE HOUSING OPTIONS?